Good morning everyone. Thanks for stopping by. 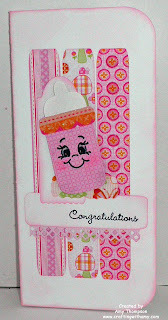 Here is a baby girl card that I made using the DCWV Baby Girl stack and my Gypsy to design. Since I am entering this in the DCWV template challenge I had to follow the template and for me it is so much easier to do that on my Gypsy. I inked the edges using distress ink in spun sugar. 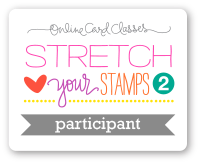 The sentiment is from MCT Gift card sentiments. I used some embossing on the face because it is patterned paper and usually you can not see a stamped image on it. I then used a white gel pen for the whites of the eyes and some glossy accents on the eyes. Thanks for stopping by today. I hope you enjoyed my card. 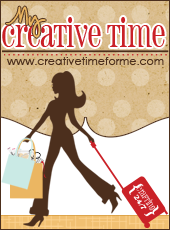 Please check out the challenge over at FCCB and check out my post here. 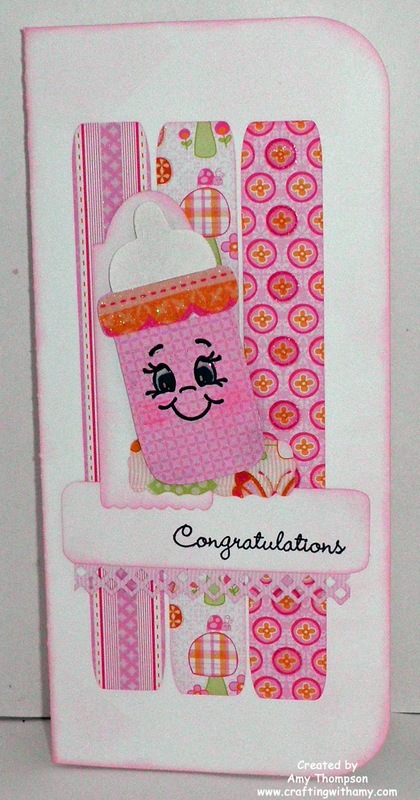 What a super cute baby card!! Love the papers you used! This is such a cute card! Thanks for joining us for the PKS Challenge this week!